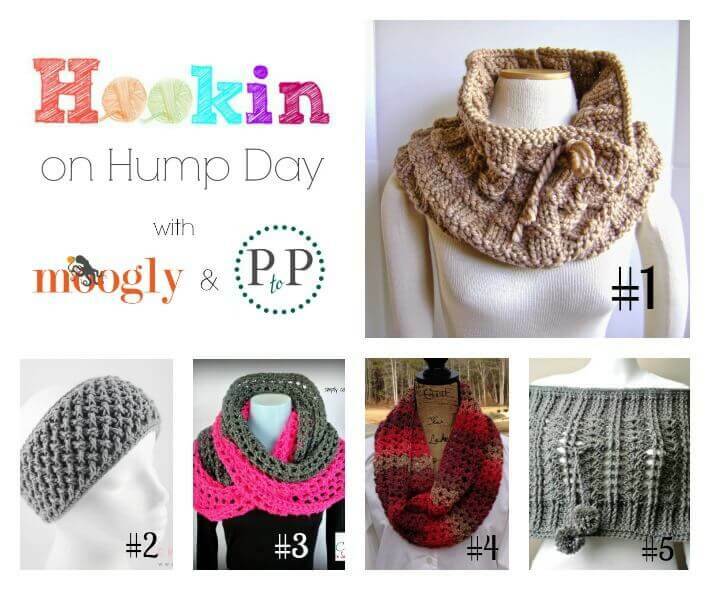 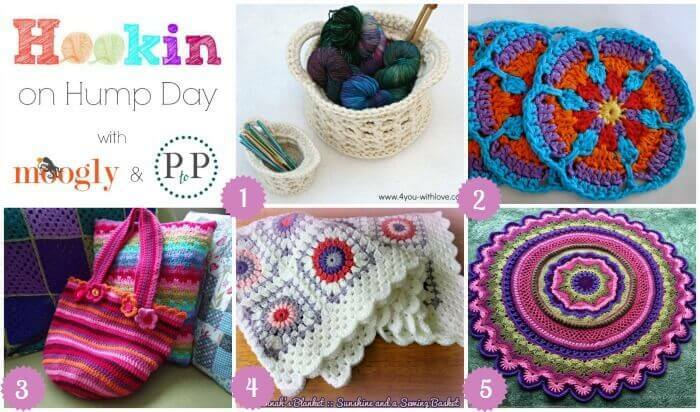 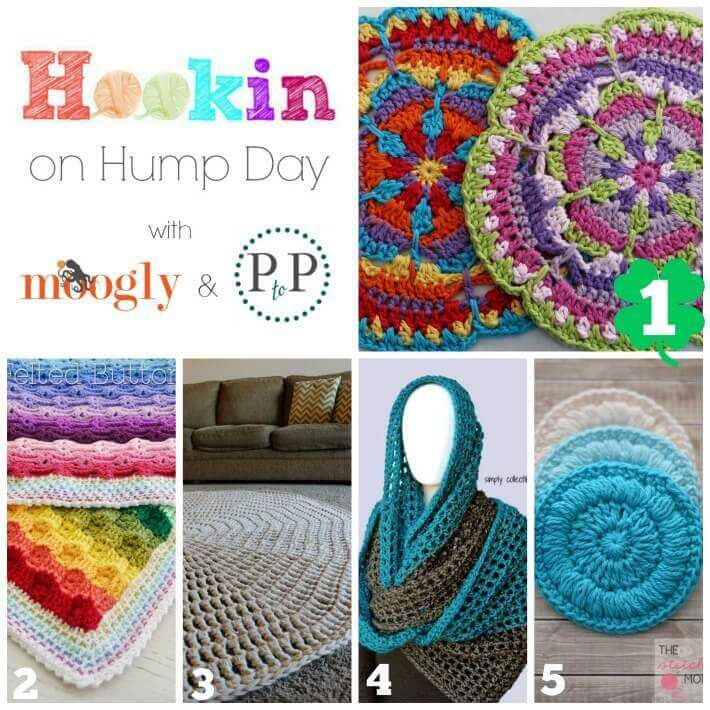 Hookin On Hump Day #89: Link Party for the Fiber Arts! 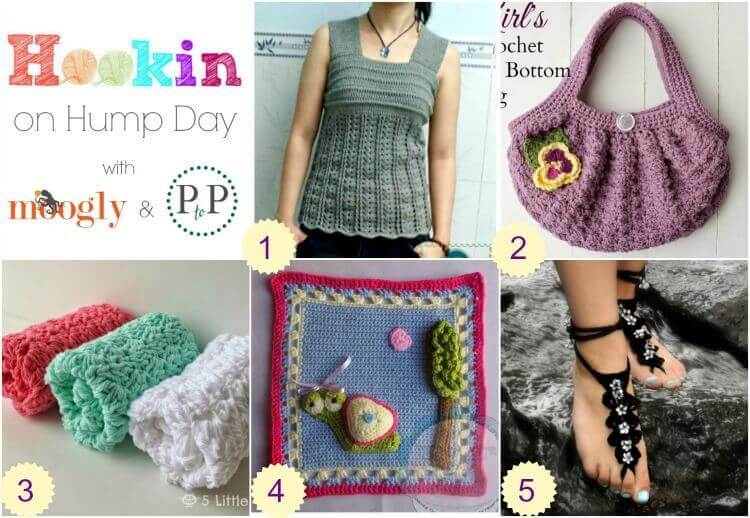 Hookin On Hump Day #86: Link Party for the Fiber Arts! 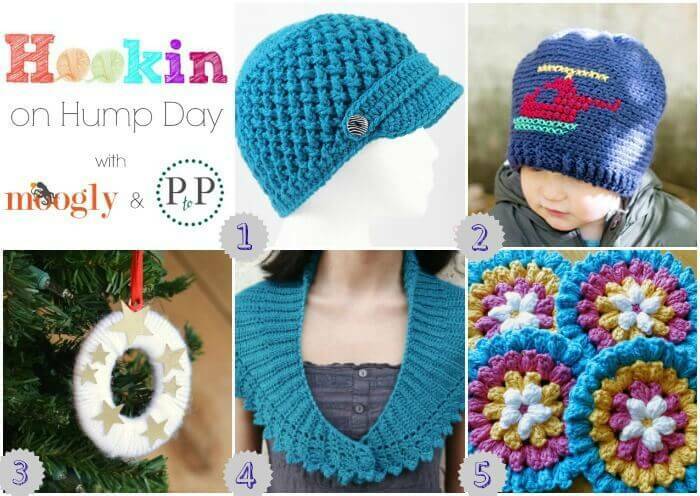 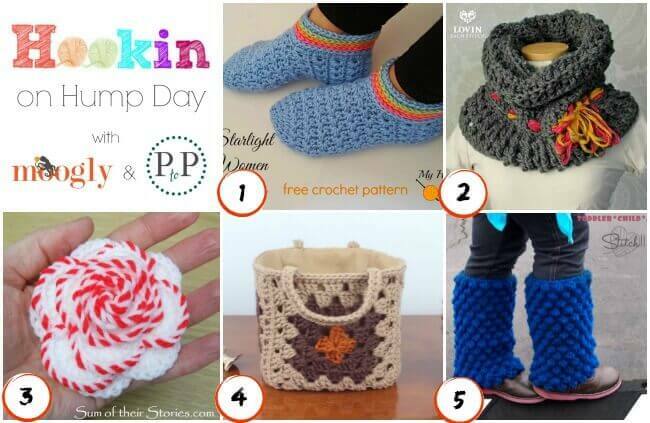 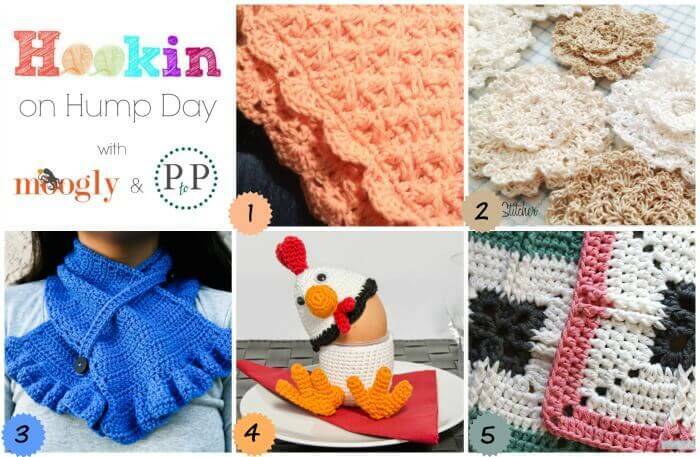 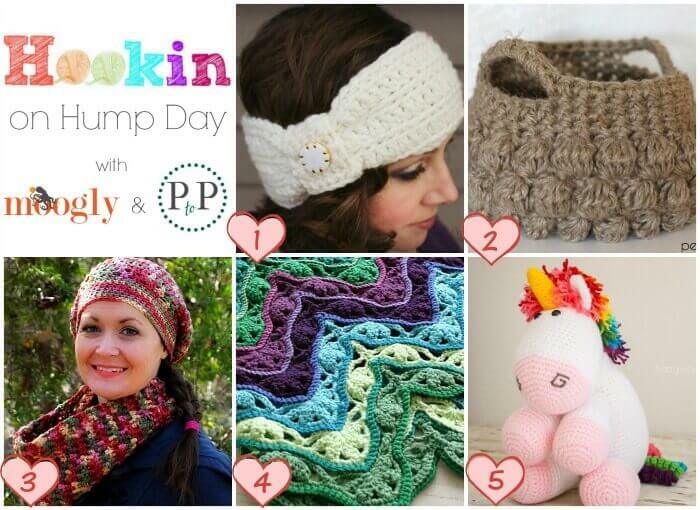 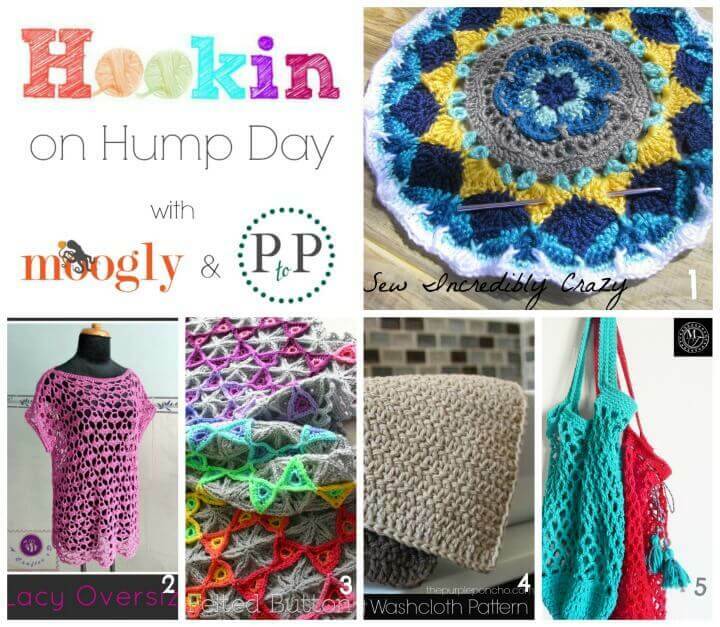 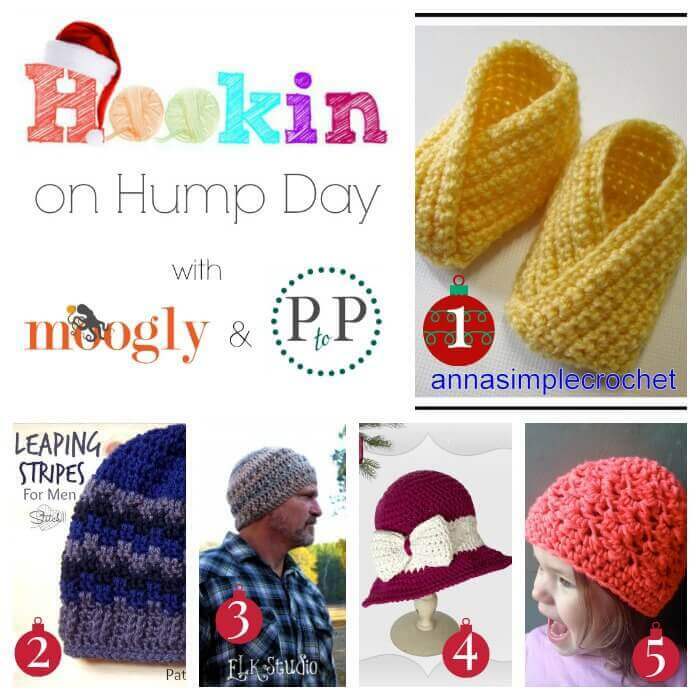 Hookin On Hump Day #85: Link Party for the Fiber Arts! 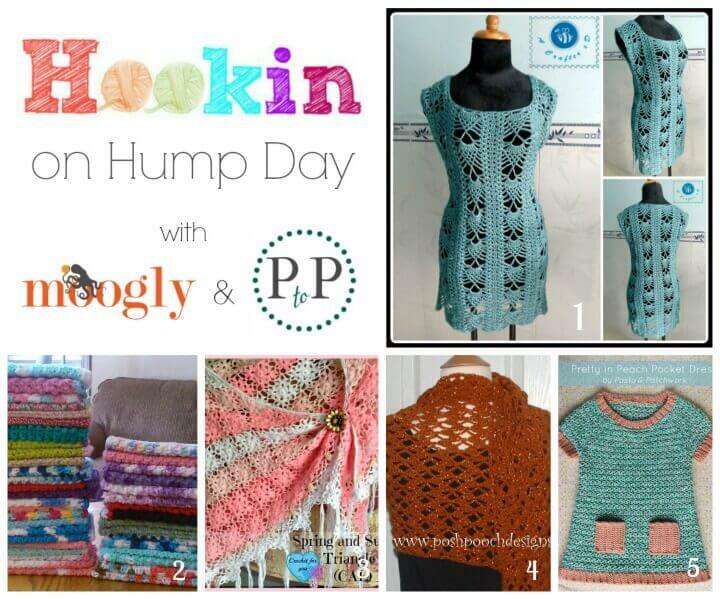 Hookin On Hump Day #84 Link Party for the Fiber Arts!